What Do Brick-And-Mortar Stores Face From Digital’s Role In Black Friday And Cyber Monday Shopping? The biggest shopping weekend of the year has passed and retailers' omnichannel strategies will be put to the test this holiday season like never before, data from Shopify, Adobe, and others show. While Cyber Monday is still a bit too early to get the full scope of consumers’ online and offline shopping activity, the initial data appears to suggest that brick-and-mortar brands are gradually finding benefits from omnichannel strategies. 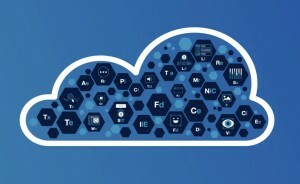 “Shoppers no longer need to beat a path to stores on Black Friday,” notes Rick Kenney, head of Consumer Insights at Salesforce Commerce Cloud, in a blog post. 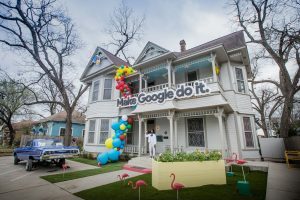 “With an astounding 24 percent digital growth on Black Friday, the tide has officially shifted online as consumers are unshackled from the doorbuster sales of year’s past, and are free to shop on their own terms. 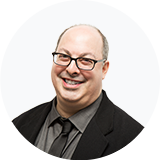 For one thing, retailers’ embrace of personalization is having an impact on brick-and-mortars, even now, says Kenny, who states that even though just 6 percent of shoppers engage with product recommendations, those shoppers account for 30 percent of all revenue. Preliminary numbers from other analysts bear that out. While it’s obvious that online shopping still has plenty of room to grow, even during the holiday season, all signs show how that purchase activity is accelerating. What’s less clear: to what extent regular omnichannel shopping played in Black Friday and Thanksgiving weekend purchases as brands look beyond Cyber Monday deals. 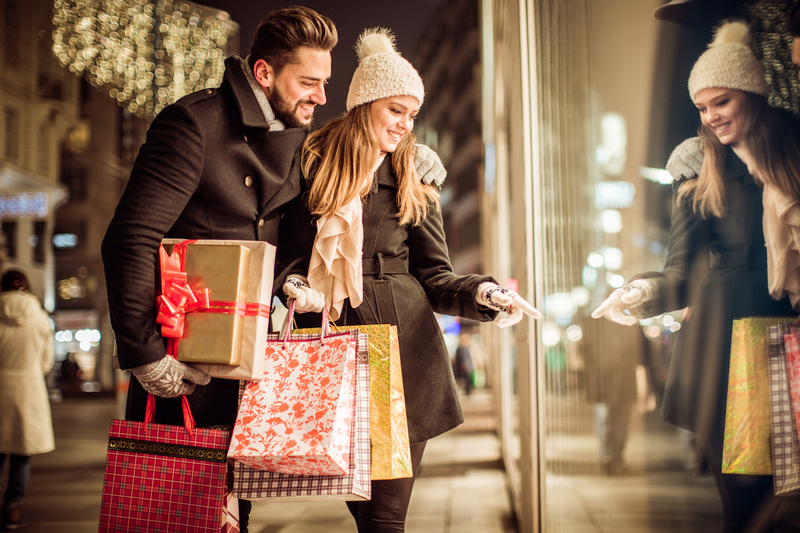 That said, a National Retail Federation survey offered some insights as to how the balance between digital and physical would take shape at the start of the holiday shopping period. In general, the survey indicated that 69 percent of Americans — an estimated 164 million people — planned to shop during Thanksgiving weekend. Of those shopping, 66 percent said they’re doing so to take advantage of deals and promotions retailers will offer, while 26 percent cited the tradition of shopping over Thanksgiving weekend and 23 percent said it’s something to do over the holiday weekend, the NRF said, citing its annual survey conducted by Prosper Insights & Analytics of 7,439 consumers during October. Another 23 percent said they would start their holiday shopping on Black Friday. In its look at the SMB commerce platform Shopify’s view of activity in its network, which represents 500,000 businesses across 175 countries and is trusted by brands such as Red Bull, Nestle, Rebecca Minkoff, Kylie Cosmetics, the company’s real-time Black Friday/Cyber Monday public database has found over $320,000 sales occurring every minute. In terms of categories, apparel is in the lead of shopper activity, with 1.4 million items bought, followed by accessories with 915k products purchased since Black Friday. Games in last place with 36,000 items bought, with food, electronics, cosmetics, shoes, and housewares ahead. And after a recent spate of devastating weather events, conditions around the U.S. have been fairly favorable to brick-and-mortar retailers and their customers. 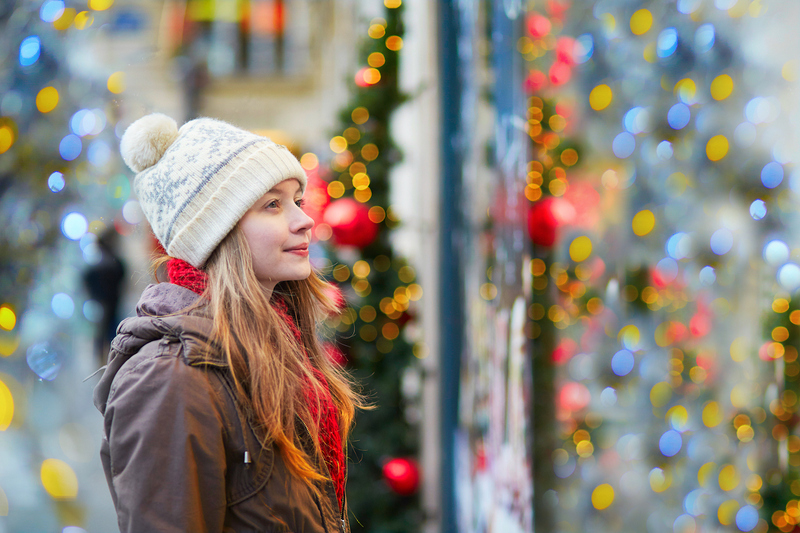 Fung Global Retail Tech cited Planalytics’ analysis, which noted a lack of rain and snow across the US encouraged consumers to visit retail stores over the Thanksgiving–Black Friday period. Thanksgiving 2017 was the driest Thanksgiving since 2014 and Black Friday was the driest since 1999. The four-day Thanksgiving weekend was the driest in over 20 years. Cold temperatures in major markets in the eastern US benefited sales of seasonal categories such as coats, scarves and gloves. Most eastern markets, including New York, Boston and Baltimore, as well as Chicago, experienced their coldest Thanksgiving since 2014, according to data from Planalytics. At the Ann Taylor store we visited, winter categories featured strongly: there were pink and plaid day coats at $125 and $130 (after 50 percent off) that combined sharp pricing with on-trend fashion for a strong value proposition. Meanwhile, western markets saw their warmest Thanksgiving weekend in many years. Cities such as Los Angeles, San Francisco, San Diego, Denver, Salt Lake City, Phoenix and Las Vegas were roughly 10-to-15 degrees warmer over the weekend than the same period last year. “Traffic and stock levels were decent overall at the stores we visited,” said a Fung report based on analyst team visits to 33 stores in six U.S. markets from Thanksgiving evening and Black Friday. The Fung analysts went to 18 specialty retail stores, seven department stores, six discount stores and two off-price stores, variously located in Manhattan, Southampton and Staten Island, New York; Las Vegas, Nevada; Pittsburgh, Pennsylvania; and Paramus, New Jersey. 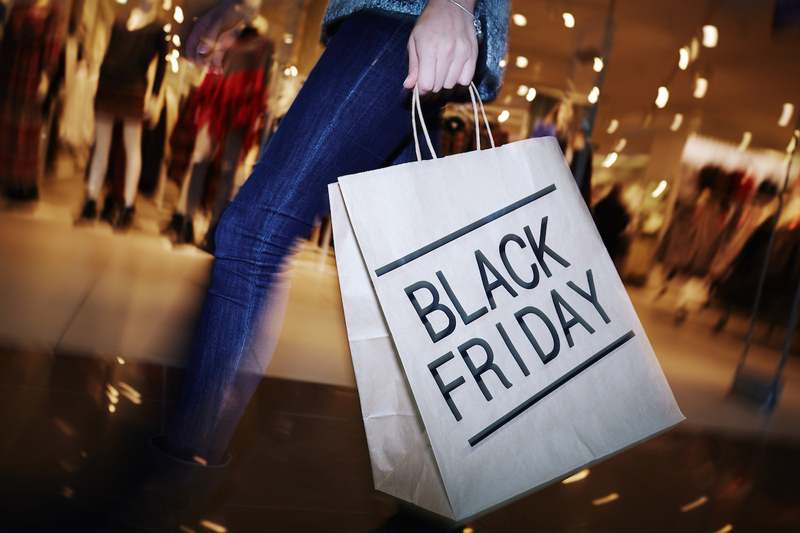 Walmart, Nike and Best Buy appeared to be the biggest winners in terms of traffic on Black Friday, Fung added, noting that the stores offered excellent traffic control and in-store experiences. For the most, part, the central story this shopping season is one that amplifies the broader consumer trend in using mobile to research, discover, pick-up, and send for via delivery. According to Adobe, this holiday season is set to cross a “tipping point” in mobile usage versus PC. “While desktop purchases still account for two-thirds of revenue, mobile is the starting point for shoppers: for the first time, consumers will visit retailer websites from mobile devices more than desktops,” Adobe’s report states. High-growth companies see more smartphone visit and revenue growth than below-average growth companies (23 percent and 32 percent respectively), Adobe’s report adds. 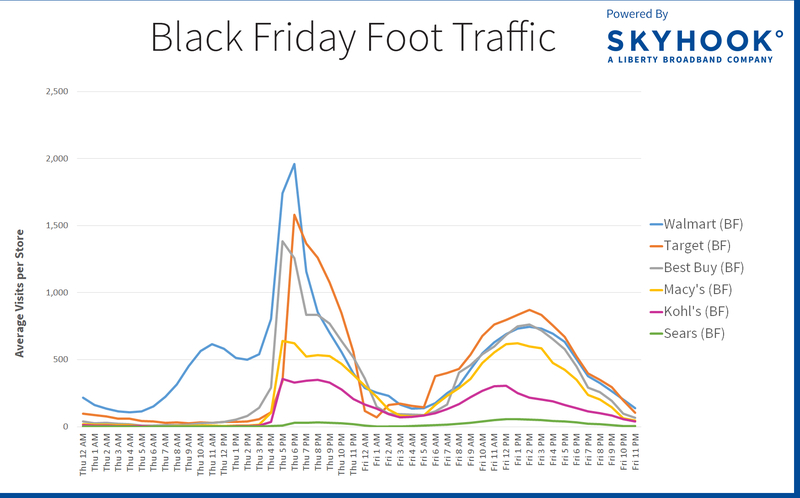 Skyhook’s Black Friday foot traffic study found that Walmart, Target and Best Buy beat Macy’s, Kohl’s and Sears for volume of in-store foot traffic over Thanksgiving and Black Friday. 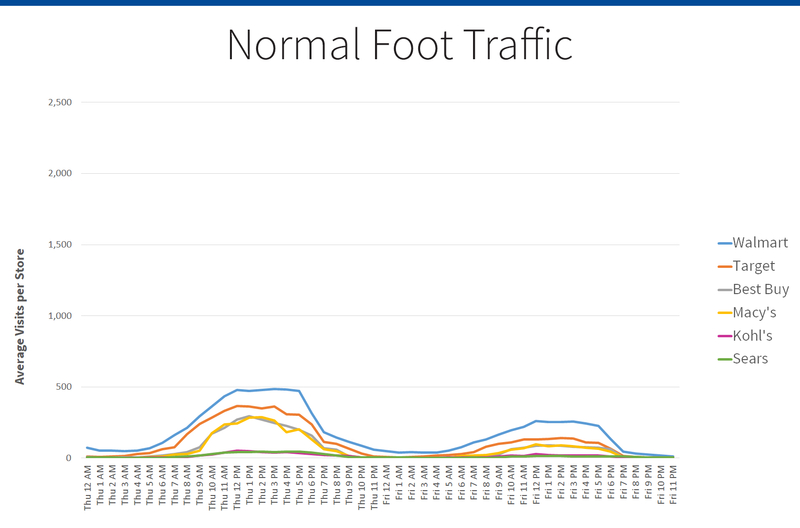 The attached chart details what foot traffic looked like at these six retail brands on the week prior to Black Friday – and on the day itself. It also shows that peak in-store shopping took place late on Thursday afternoon and then again just past noon on Black Friday. (See image below). 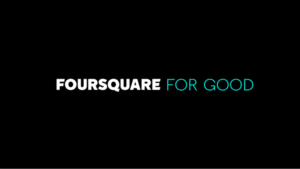 It’s a message retailers have been absorbing to a greater degree lately. An earlier NRF survey looking at consumers’ preferences found that 50 percent say that free shipping/free pick-up options are the most important factor in choosing where to shop this season — meaning that retailers must deliver the ease and affordability at checkout time that shoppers have come to expect from Amazon if they want to compete.